Charcuterie Class at the Tasting Room of Kiepersol! 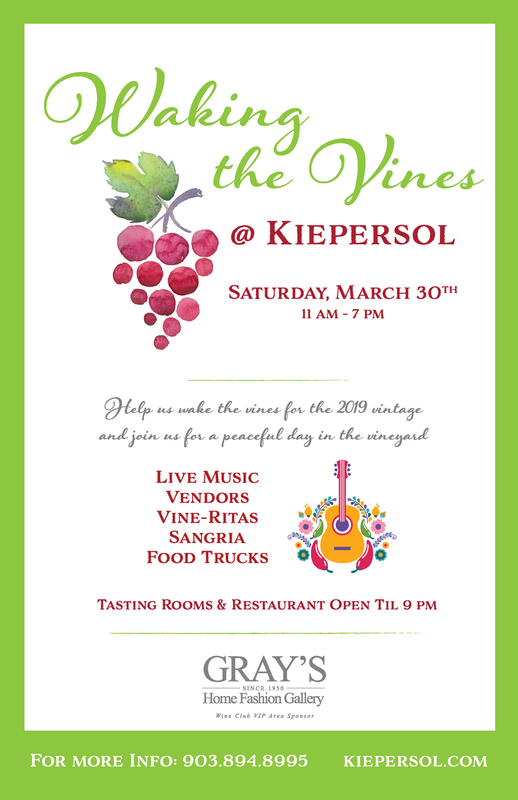 Our annual "Waking of the Vines" Kiepersol event is one week away! You are all invited to bring a picnic blanket or fold-out chairs and come enjoy a relaxing day in the vineyard with wine, spirits, food and fun! Thank you to Gray's Home Fashion Gallery who is our sponsor of this event and decorating our Wine Club Tent. 3G Custom Creations , Sseko Designs of Texas , The Big Rusty Horse & more! Say Cheese Tyler ,Tacos el Güero Gil, Grub Burger Bar , Which Wich with Gelato! Create with Christie Mini Hand-Lettering & Doodling Classes in Salt Kitchen 1 pm and 3 pm. More classes will be offered if there is a demand. Be sure to let Christie know if you're interested! Whether you're coming by to visit for a little bit or hang out all day, we want you to enjoy the Kiepersol experience! We will have a selection of great cocktails, Kiepersol wines, as well as our "Vit-mosas", Sangria and "Vineritas"! Come support local vendors, boutiques, food trucks, and musicians as they hang out with us! 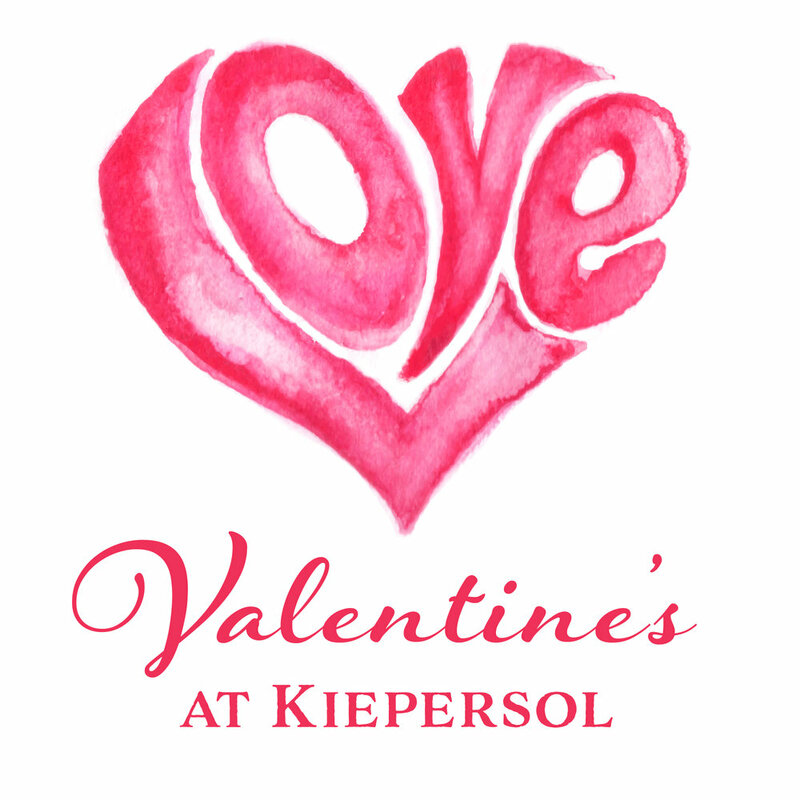 The Restaurant at Kiepersol is open Vine Day by RESERVATION ONLY, 903.894.3300. Vintner's Dinners are fun events where you get to try Wine and eat some of the best food from the Restaurant at Kiepersol! Each dinner event happens at a large table with the attendees, which will include 4 courses, each course paired with a Kiepersol Wine or Spirit. This a great social event or date night! You will have the opportunity to hear directly from some of the leaders at Kiepersol and dine with some fellow Texas wine lovers. Create the finer moments in life! Wine pairing will be revealed at the event! All ages 12 and up enjoy these classes! 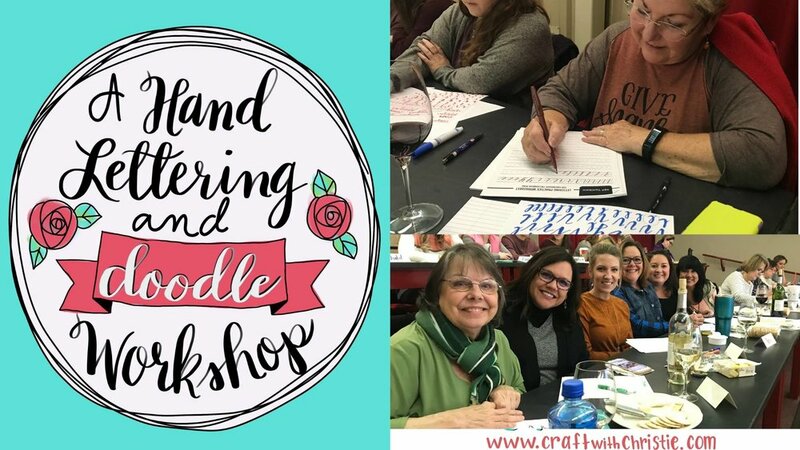 Here's some popular reasons people attend: girl's night out, date night, mom-daughter date, birthday celebration, a way to wind down after work or the obvious... to learn or improve hand lettering. We must have 24 hours notice if you cannot attend the workshop so those on the waitlist can be notified. No shows forfeit their class. Refunds (minus processing fees) will be given within 7 days of class. If you need to move to another class, notify me within 48 hours and we can check availability. Limited reservations available 903.894.8995. $30 per person. 6:30 - 8 pm February 14th only. We don't want to break your heart, but the restaurant is fully booked for Valentine's Day reservations. BUT, the Winery Tasting Room has spots available for a romantic wine pairing featuring five wines, light appetizers and a tour. Come early and enjoy the romantic sunset before! Join us at Kiepersol's Salt Kitchen located south of Tyler, Texas for a fun evening of decorating our delicious gourmet cookies! This workshop will take place on TUESDAY, FEBRUARY 13TH FROM 6:30 P.M. - 8:30 P.M.
FEBRUARY 11th at 8:00 p.m. unless SOLD OUT SOONER!!! Please come a little early to get checked in and order refreshments so we can get settled in and begin promptly at 6:30 p.m. We look forward to seeing you there! Grab your GAL-pals (or make new friends in class) and come make some Gal-entine Art using hand-Lettering! You don't have to have any experience. Ages 12 and up will enjoy this workshop! Wine and cheese is available for purchase. Get there early! We are going to have a fun get together at Boutique & Bait! Bring a girlfriend or two, enjoy wine, snacks and a shopping sale! Tag a friend and come have fun! There is no charge for this event, just bring a friend! Buy what you can afford and not a penny more! There are door prizes and drawings! 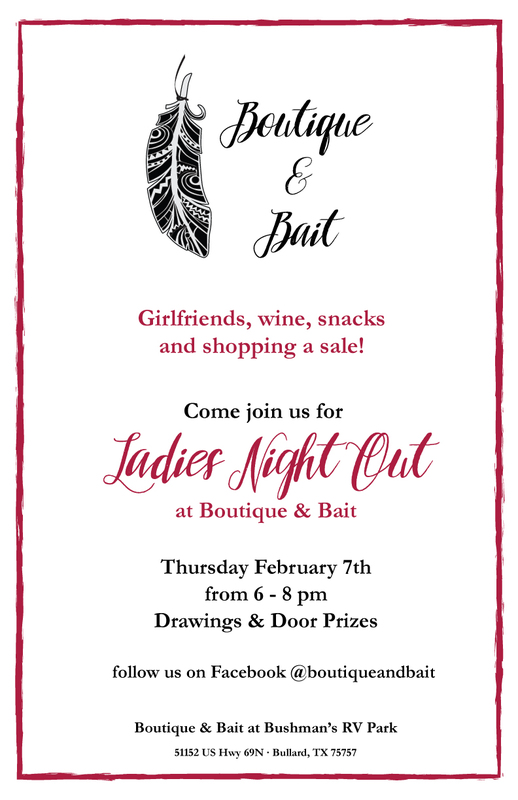 Ladies Night Out will be on Thursday 7th 6pm-8pm! 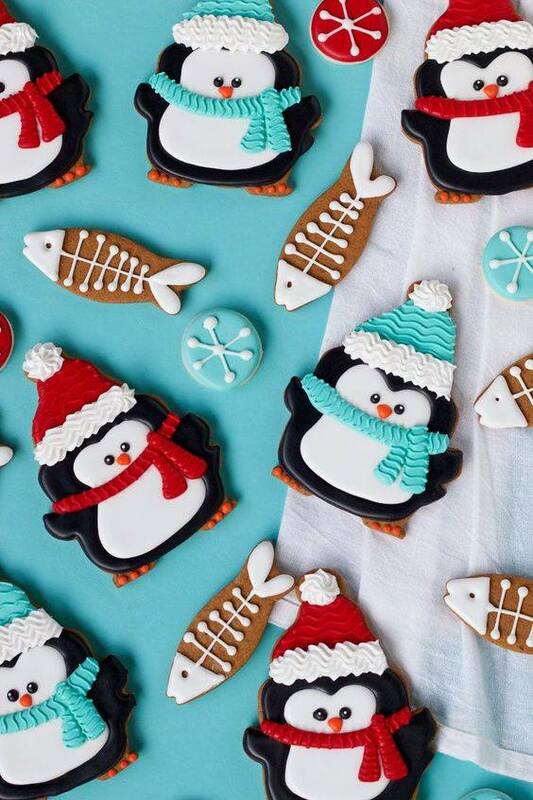 Join us at Kiepersol's Salt Kitchen located south of Tyler, Texas for a fun evening of decorating our delicious gourmet cookies! This workshop will take place on TUESDAY, DEC 18 AT 6:30 P.M.
Each person will receive cookies and access to multiple colors of icing bags and tools to work with. All tools and supplies will be provided. Also, a 10" sturdy plate will be provided for carry home (you may bring your own container). In this class, you'll learn different ways to use Hand-lettering and doodles in gift giving. You will make 3 projects: a card, gift tag and gift bag. Supplies is included and you'll have the skills to go home and make more! It's a great night out with friends. Or come solo and make some new friends. We've even had some couples make it a date night. Moms and daughters love to come together too. I suggest ages 12 and up. This is held at the Kiepersol Winery so come and unwind. Wine and cheese, and my book is available for purchase. The class includes all your supplies. The annual Wine Swirl is definitely a crowd pleaser. It takes all the things that make our Historic Palestine Main Street District great and rolls them up into one event. There is something for all tastes; great Texas wine, professionally designed culinary pairings, historic architecture, unique shopping experiences, Christmas music playing as you stroll the city streets and fun times with great people. Palestine is where traditions are made, this event is one to look forward to. 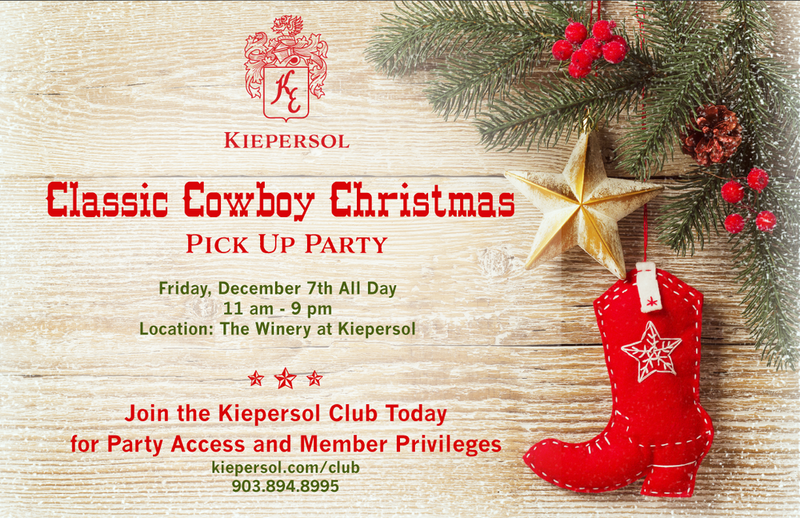 Join us for a fun Classic Cowboy Christmas at the Winery for club members. Additional guests are welcome at $10/person. Please confirm by RSVP to ensure entry. Sign up for the club today or contact us with questions: wineclub@kiepersol.com or 903.894.3409. The flavors of Fall are so fun to create a delicious Vintner's meal. Come see how turkey and cranberry don't have to be the only flavors that remind you of Fall! 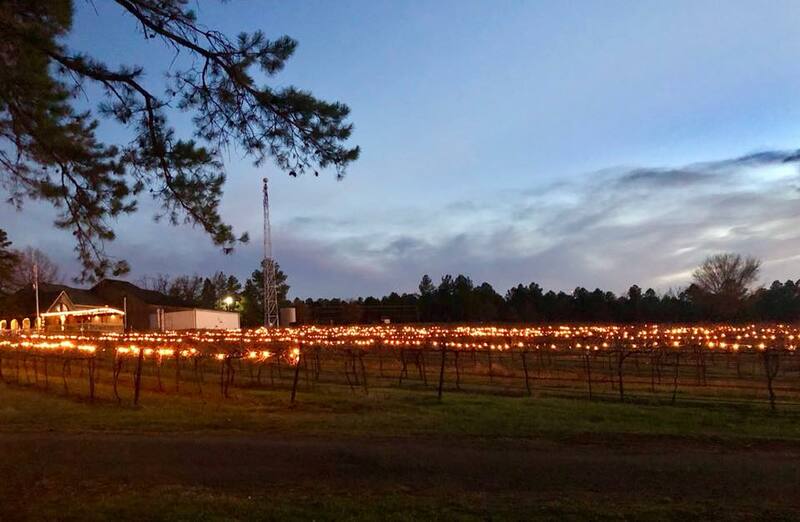 We are going to light up the vineyard this year for the holidays. 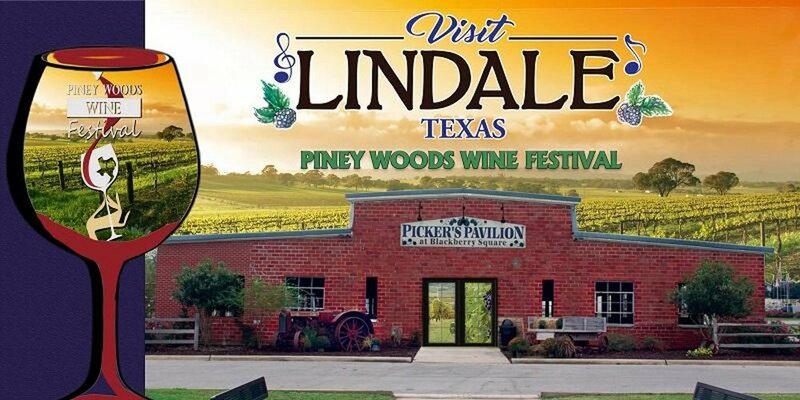 Come celebrate the holidays looking at the best view in East Texas with us! 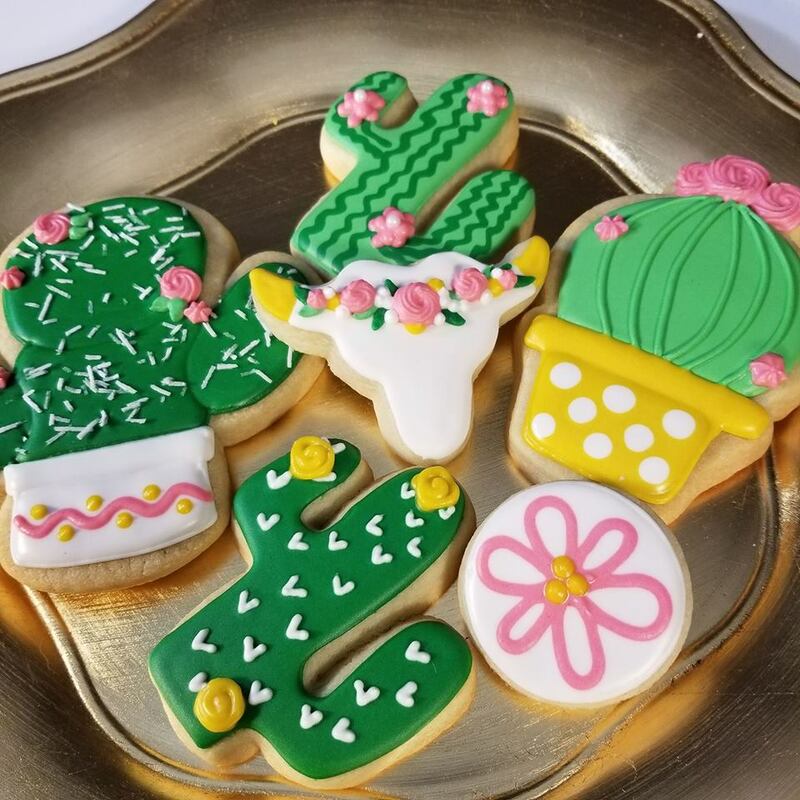 Join us at Kiepersol's Salt Kitchen located south of Tyler, Texas for a fun evening of decorating our delicious gourmet cookies! This workshop will take place on TUESDAY, NOV 20TH AT 6:30 P.M.
Hand-lettering, also known as Modern Calligraphy, is the art of drawing letters. It's hard not to look around and see something hand-lettered. It's popular at weddings, on home decor and paper crafting. 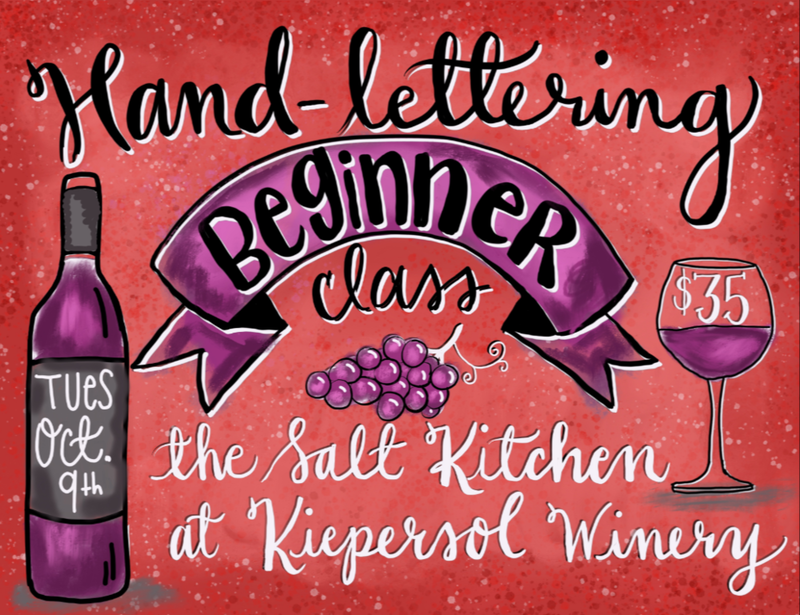 In this class, you will learn the basic strokes you need for hand-lettering. You'll be inspired to take your hand-lettering to the next level at the end of the workshop. Come join the fun! Supplies, an online bonus class ($30 value) and practice sheets are included in the $37 class fee. You’ll be able to review the class online as a reminder of what you learned- plus a lot more! Before class begins you'll have an opportunity to purchase wine and cheese. 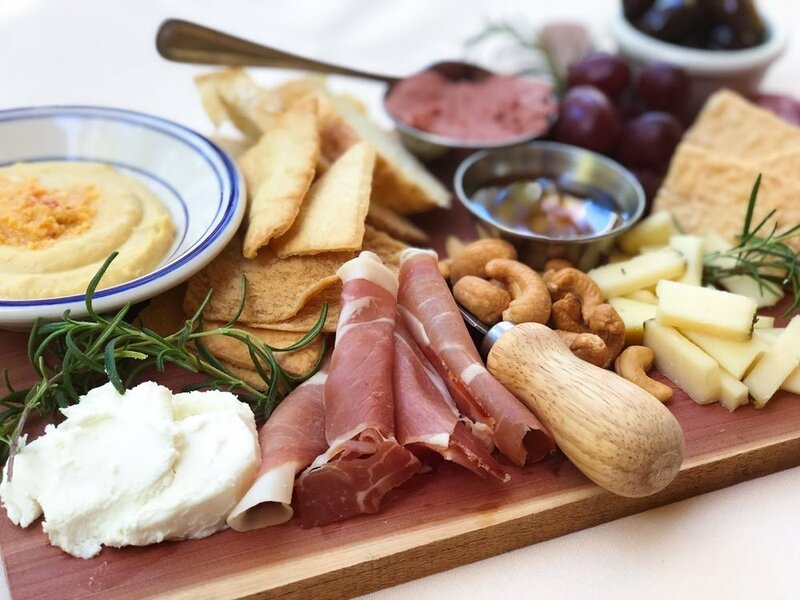 This inaugural event will feature a four course dinner experience with beer and Kiepersol and Pelle Legna Vineyards wine parings for 150 guests. Dine upon the bricks of Broadway at an elegant dressed long table and enjoy a chef-prepared dinner by Rick's On The Square with live music performed by the UT Tyler Jazz Band. All proceeds will go towards a revitalization grant for Downtown property owners. Sseko Design is hosting an event at Salt Kitchen in the Kiepersol Wine Tasting Room to give you an opportunity to purchase gifts that give! Jennifer Clark, a founding fellow of Sseko, will be educating us on some great products that benefit the product makers directly. Watch this video to learn more about Sseko and how you can be a part this holiday season! Every Sseko has a story! Happy Fall Y'all! Please join us for our Ornate Fall Painting Class where we will be using mixed media to create your one of a kind unique and gorgeous custom fall decoration pumpkin that you will be proud to display! Sign up quick! Limited Seating available. *Early Bird Ticket pricing available. Cost is $35 for adults (13 and up), $32 for Seniors (55+) and $30 for kids (7 to 12) which includes all supplies and instruction. Snacks and Wine are available for purchase. This is NOT a BYOB event. Seating will be limited to 40 people. 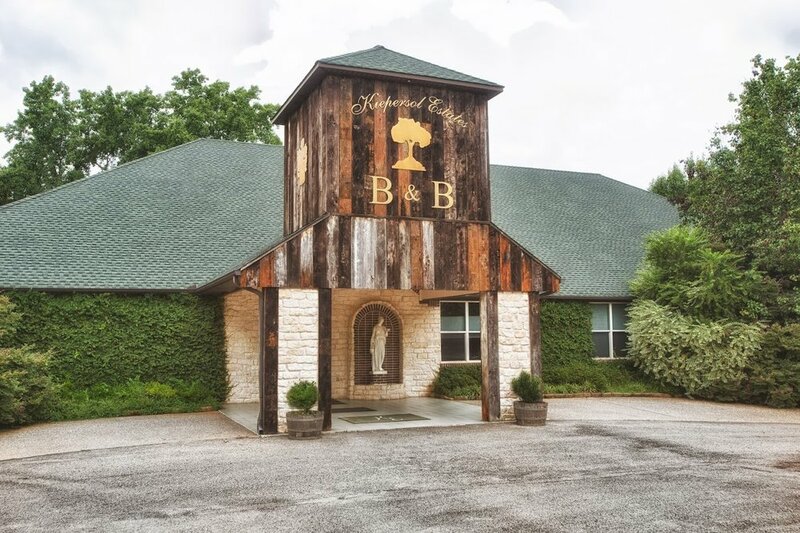 In celebration of Texas Wine Month, help us put the vines to sleep for the season and join us for a peaceful day in the vineyard including distillery tours, winery tours and vineyard photo opportunities. Live music in the vineyard, food trucks and local vendors setting tents for you to visit! Live music is dependent on clear weather. 11:00 am - The Vine Day events begin! 7:45 pm - Trolley’s make their last couple of laps to the parking. Winery and Distillery Tour tickets can be purchased at the Welcome Tent, next to the trolley drop off. Food from food trucks will be available for purchase, but you may also choose to eat at our restaurant open from 7 am to 10 pm by making a reservation. The vineyard festivities will be from 11 am - 7:30 pm. Lupita’s Restaurant - Tex-Mex, Burritos, tacos, quesadilla and more! Say Cheese - Sandwiches and more! For more information call 903.894.8995. Take Flight! This is a paint party creating an abstract Guinea Feather inspired by the Guinea Fowl that have roamed the Kiepersol Vineyards for years! 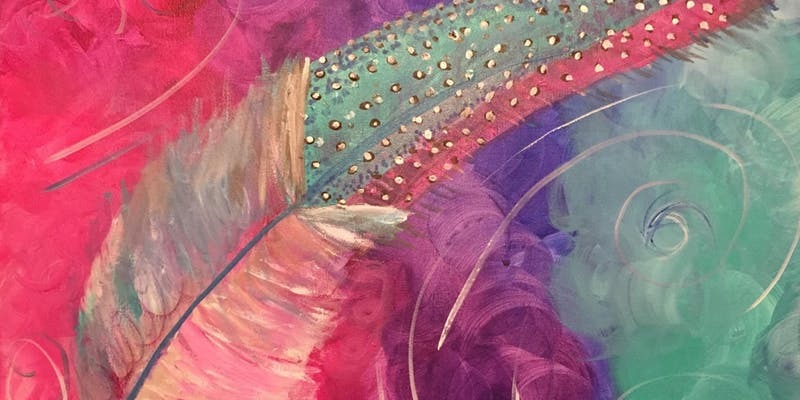 This feather is depicted on the Kiepersol canned sparkling rosé called Flight, which will be available at the winery tasting room next to the Salt Kitchen. Take 69 to FM 344 and turn onto Syrah Lane. (If you're driving through houses you're in the right place) Take Syrah lane for 1 mile through a couple of turns, make a left at the Merlot lane fork. Drive through the wine barrels to the parking lot. Walk up to he winery and Salt Kitchen is inside of the Kiepersol Winery Tasting Room. iTRI365 is excited to bring this half marathon to East Texas for the 2nd year! 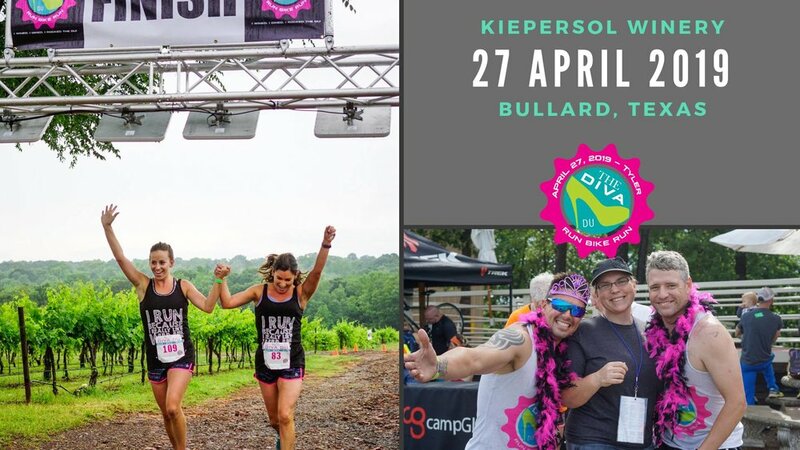 Starting and ending at Kiepersol's Winery and Distillery, this race will offer serious runners a great, paved course and our 5k & 10k runners will get a more scenic run through the vineyards, with about 50/50 of pavement and trail. Produced by a local company, we work to keep our focus on staying local, promoting and supporting our small business owners as well as those organizations who pour both love and finances back into our communities. For more information, please visit the Corkscrew Half website.